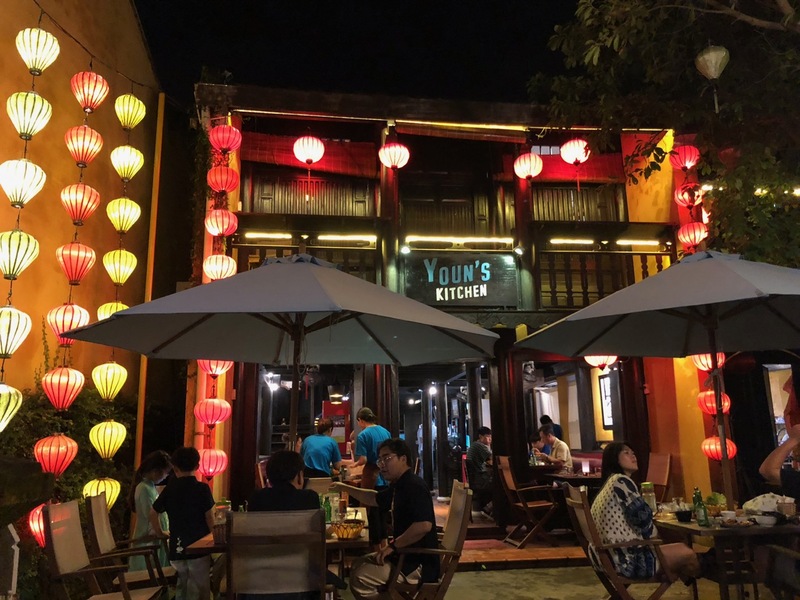 Hoi An firmly landed on a list of places to see right from the moment we started planning our Vietnam trip. 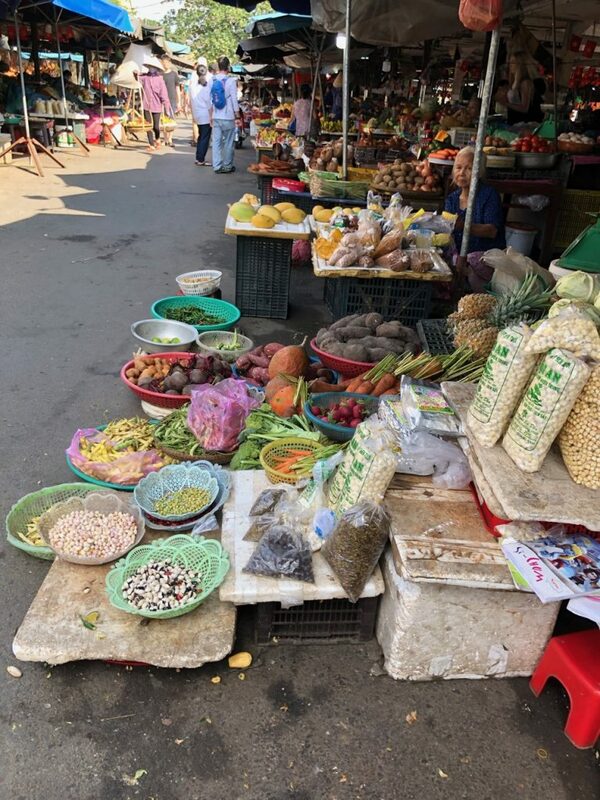 From Lonely Planet to Frommers, from TripAdvisor to countless travel bloggers, it is one of the top destinations that seemingly appeals to a traveler of any age, budget or background. 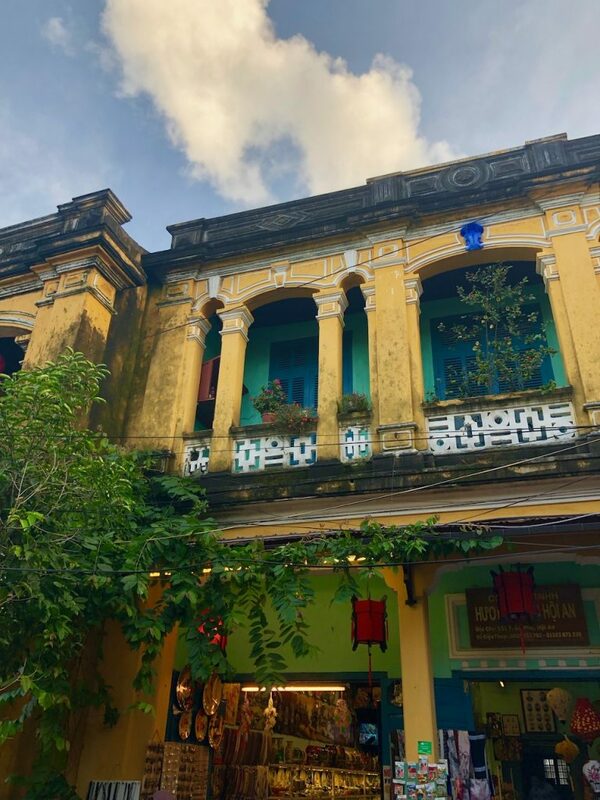 The iconic picture of yellow shophouses overlooking the water shares the top spot with an equally memorable photo of Halong Bay. Check our posts about Southeast Asia too. You can read more about our experiences in Japan, Taiwan, Malaysia, and Thailand. There is plenty of information about Hoi An around. Google the name, and you would get 10+ pages of reading; search Instagram, and you would get 1,5 million posts. This avalanche of words and pictures would keep you busy for a while. As the title implies, I have a different goal in mind. With camera at hand, we set off for Hoi An. 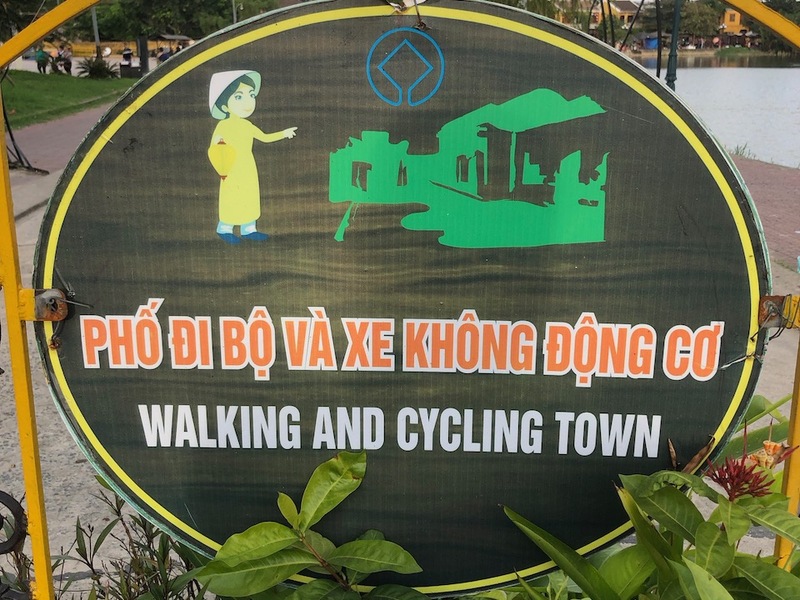 Little did we know… although we could guess that over-the-top promotion combined with the relatively small size of the place inevitably lead to Hoi An overtourism. For better or worse, Vietnam authorities decided to push tourism to a higher level. 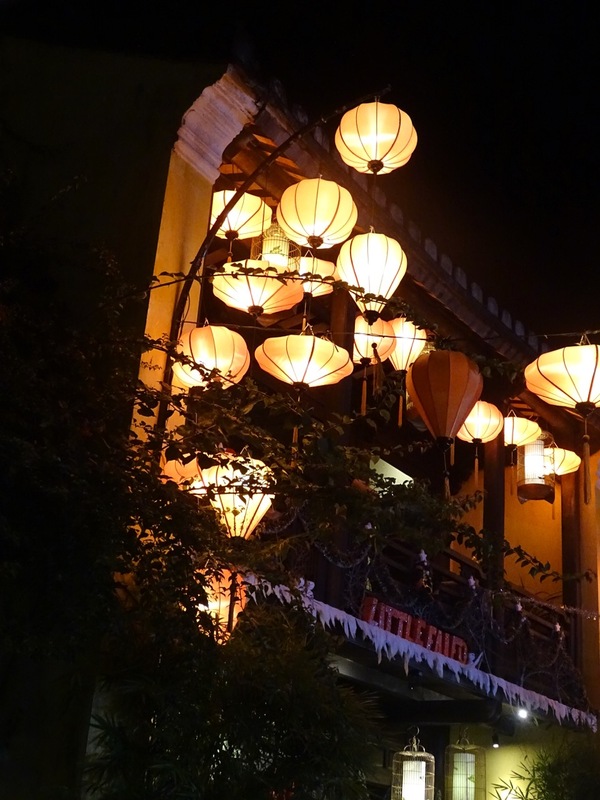 Hoi An got caught in crosshairs of marketing and well-intended business development. Results? The latest numbers I could find are from two years ago. 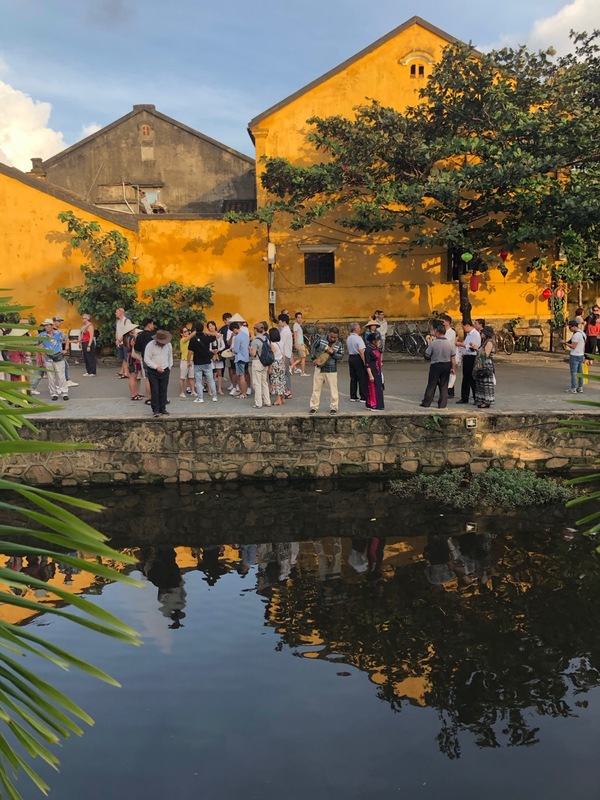 In 2017, 3.2 million tourists visited Hoi An, a 21.66% increase from the previous year, according to Quang Nam Province Department of Culture, Sports and Tourism. The growth is good on paper. 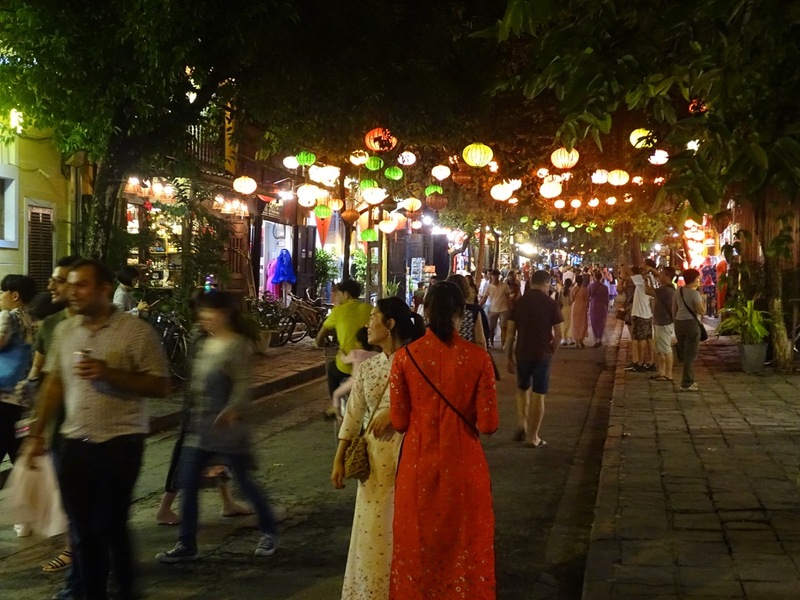 In reality, it quickly resulted in Hoi An overtourism. Overtourism is the phenomenon of a popular destination or sight becoming overrun with tourists in an unsustainable way. 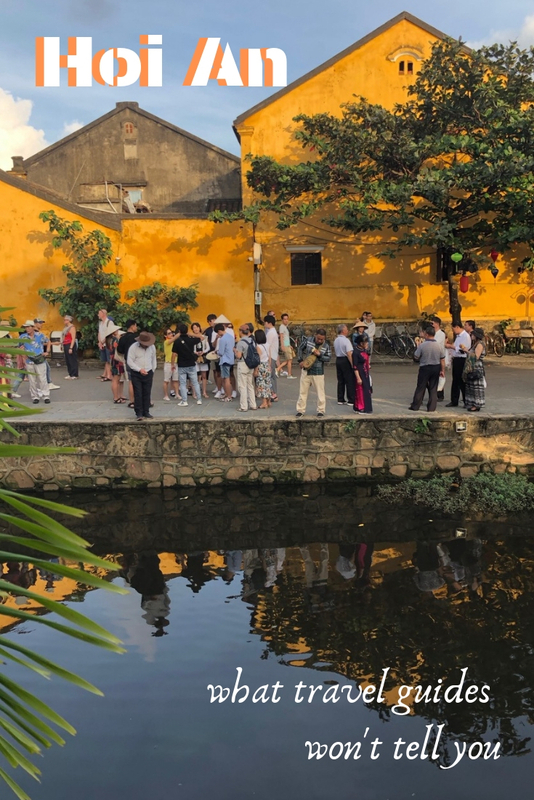 Despite the understanding of the importance of the issue among global tourism authorities, there is still disagreement and uncertainty on what overtourism means, and how to curb it. 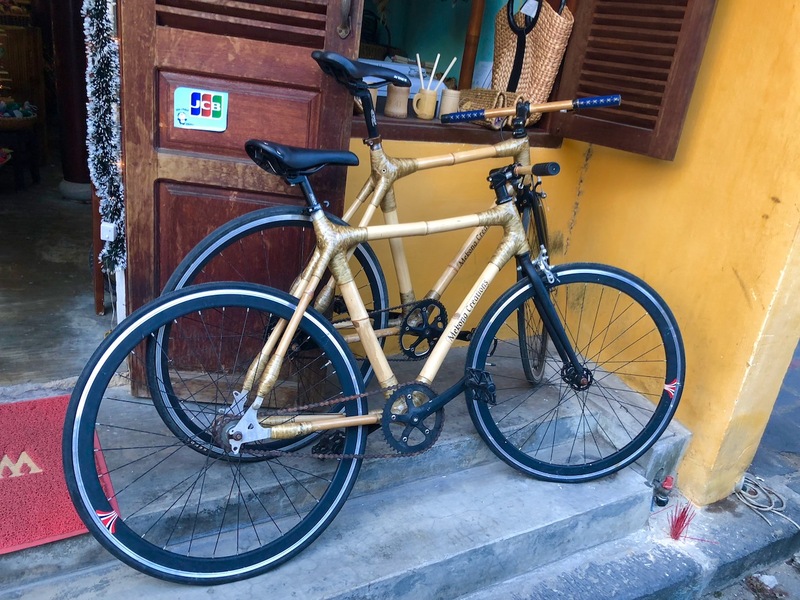 How about a bamboo bike as a gift? The notorious examples of overtourism are Barcelona and Venice. AT came up with a two-blocks-off strategy to address this phenomenon. We tried it in different cities all around the world, and it worked without fail. Tourists congregate in well-defined relatively small areas. Turning back to the crowds and walk a block or two in the opposite direction opens an entirely different world. 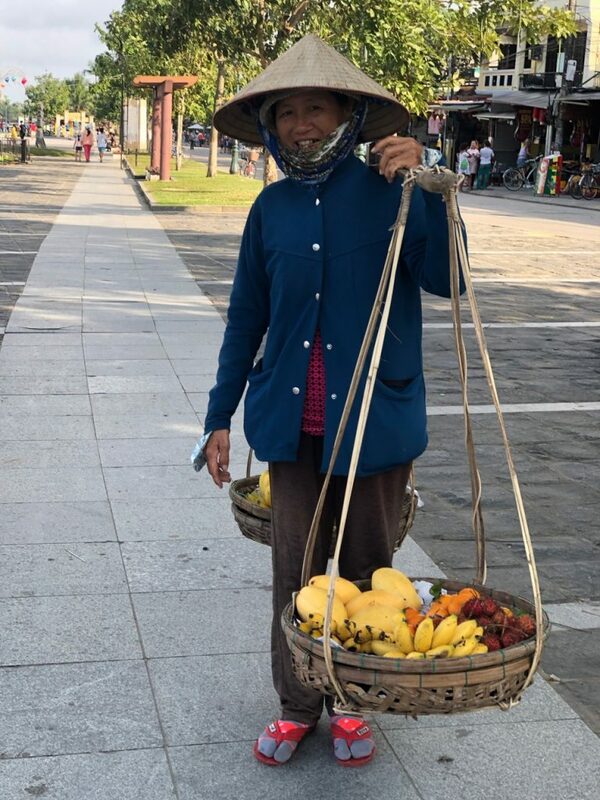 Hoi An is unique. The block-off strategy is not applicable there. 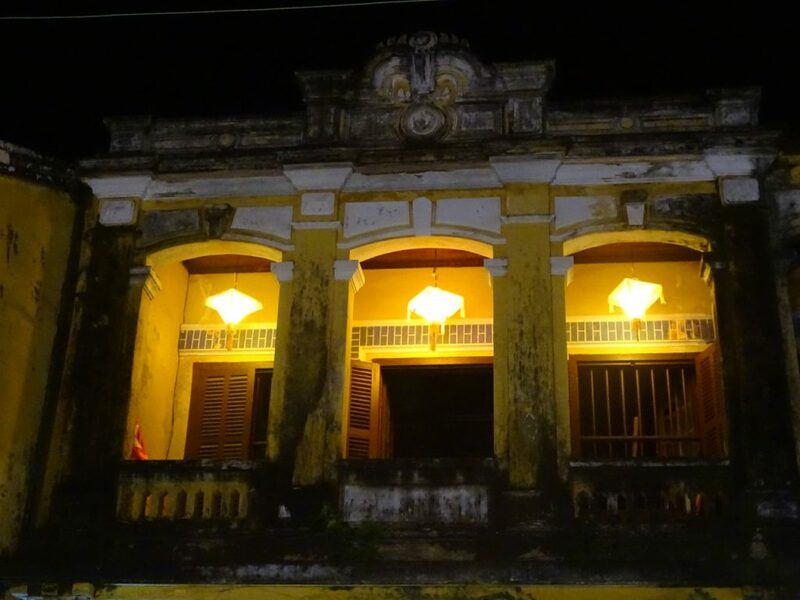 The Old Quarters, aka Hoi An Ancient Town UNESCO World Heritage Site, is very compact and closed to traffic. Outside of this man-made paradise life goes on in a typical Vietnamese manner: loud, erratic and overrun by motorbikes. We tried to walk along the streets next to the ancient town. As in any Asian city, the sidewalks belong to parked motorbikes or vendors, so it is impossible to use them for walking. Sharing the street with erratically moving vehicles drove me mad in a few minutes. 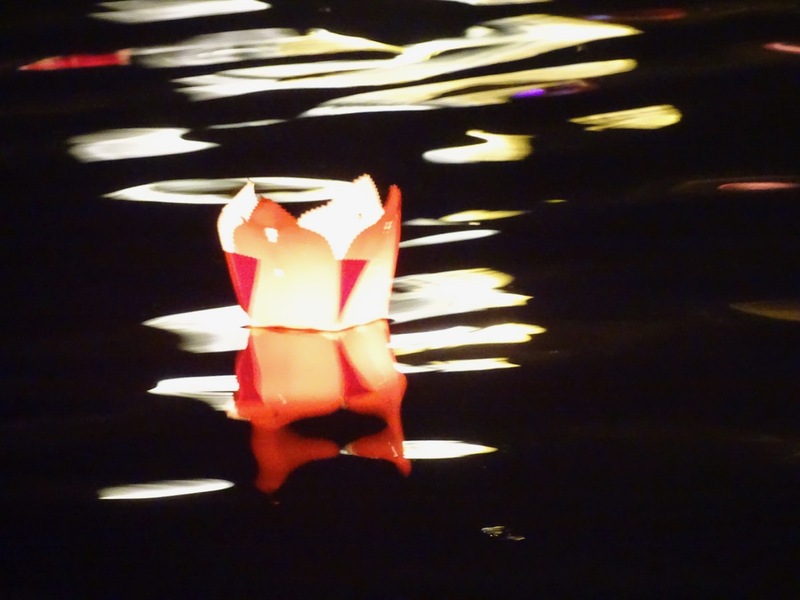 I found the only one more or less enjoyable walk – along the river. It is picturesque and almost traffic-free. To access the ancient town, you have to pay a small fee. 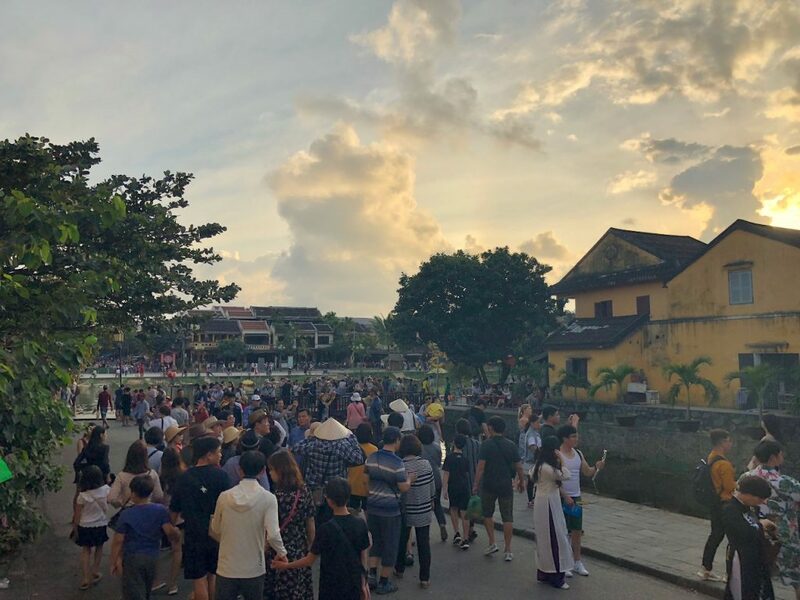 Evidently, it does not help with Hoi An overtourism problem. Moreover, I have to admit that the Old Quarter is a dream come true for any aspiring photographer. We took tons of pictures there. They required a lot of patience, creativity, and even some acrobatic skills. The weird thing is that the ancient town looks more charming on those shots than in real life. Hoi An certainly is not a wallflower. 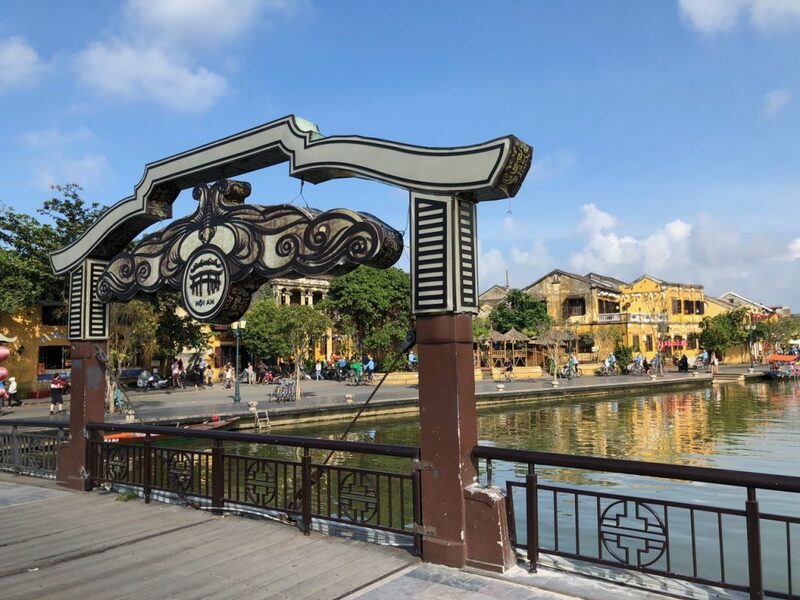 The UNESCO World Heritage Site called Hoi An Ancient Town has skyrocketed in popularity and became one of the most sought-after tourist destinations in Vietnam, thanks in-part to glowing reviews on prestigious travel websites. Travel and Leisure conducted World’s Best Awards survey asking readers to share their opinions on the top airlines, airports, cities, and so forth. Hoi An landed in fifth place among The Top 10 Cities in Asia category. 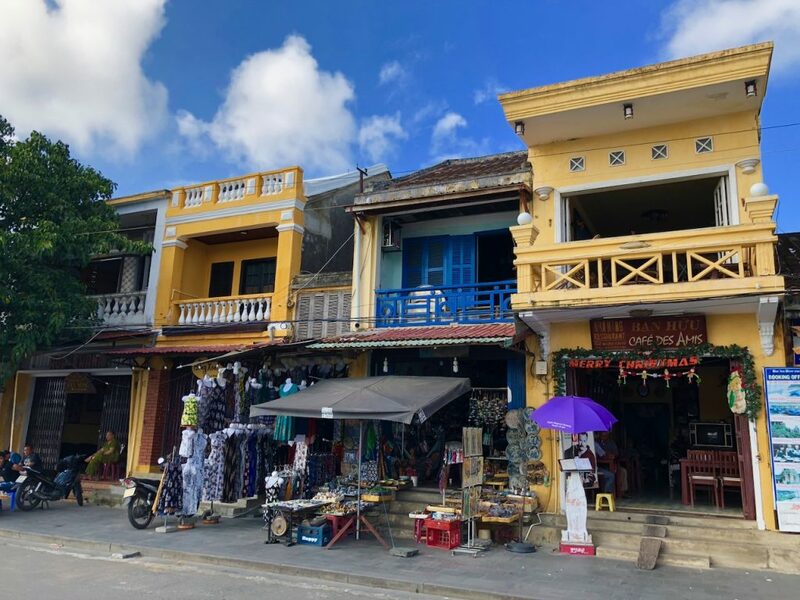 These are just a few examples of marketing campaigns targeting potential contributors to Hoi An overtourism. Without action, in the coming years, the situation would only get worse. It is not too pretty now. 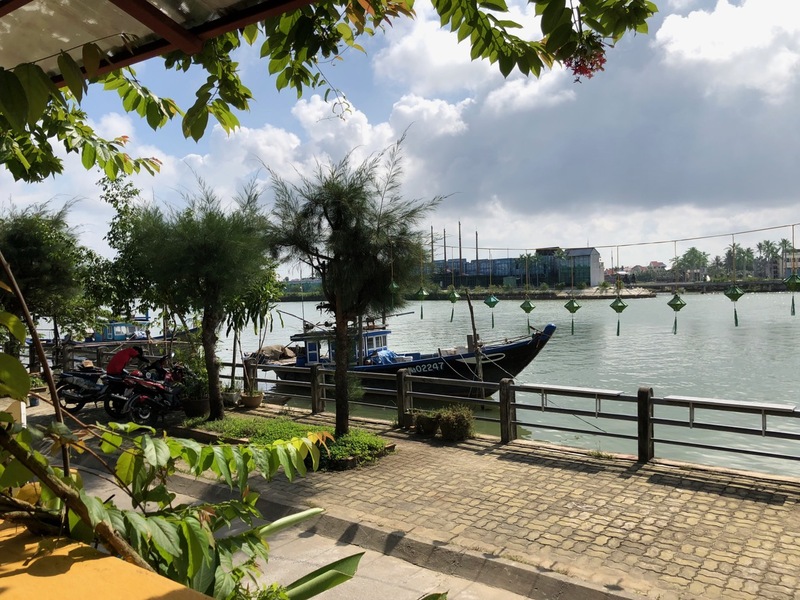 The town is one of Vietnam’s biggest tourist draws, crowded, and over-commercialized. 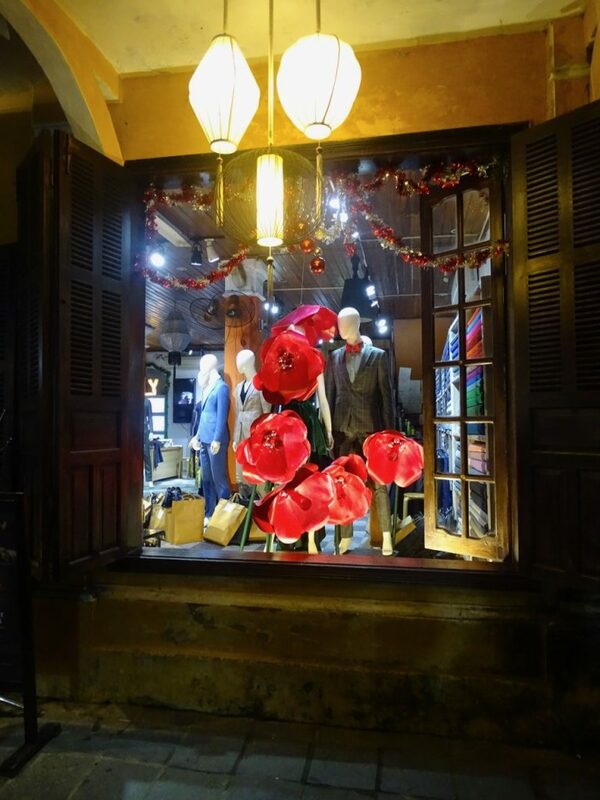 It is almost impossible to find a building that is not a shop, a restaurant or a hotel. 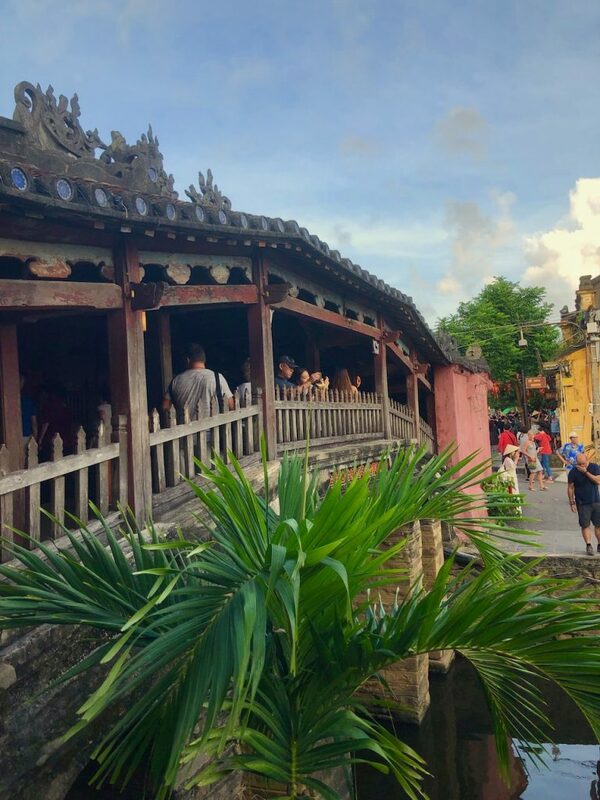 Hoi An used to be one of the major trading centers in Southeast Asia between the 15th and 19th centuries. Ironically, it seems to be coming back to its trading roots albeit these days it caters for tourists. Is it better to skip the visit there altogether? 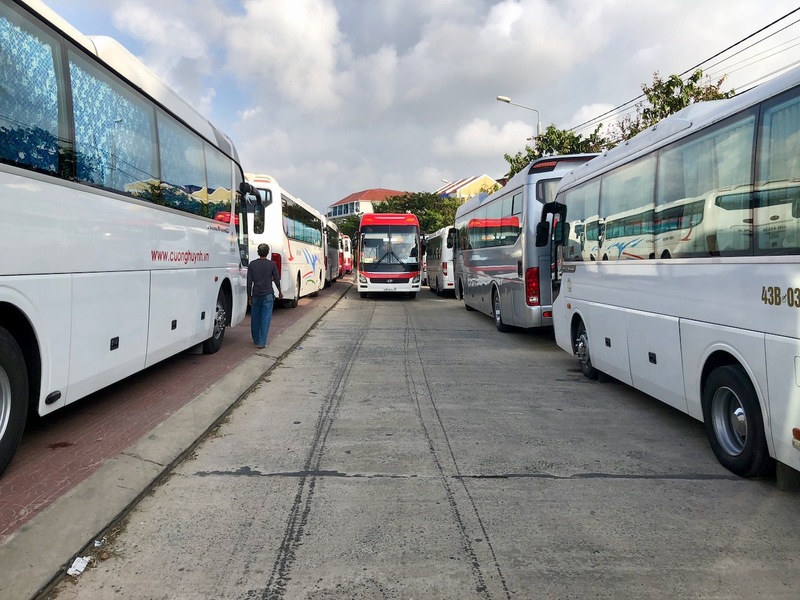 I am of two minds about the whole Hoi An overtourism situation. The ancient town is indeed worth a visit. If you have any flexibility with your travel arrangements and do not mind the heat, coming during low season is the best. From May to July, the crowds are thin, and temperatures are around mid-30s Celsius. If you are curious about the overtourism phenomenon and how to be a responsible tourist, learn about potential solutions here. So glad I visited in 2012, Elena. Quiet, peaceful, serene. Nothing like now. Thank you, Ryan. Interestingly, I read an article in some Vietnamese newspaper where a gentleman (can’t recall his name but he was a party leader of the province back in the day) who is credited as a mastermind behind the current commercial success of Hoi An, warned about dangers of overtourism and proposed some measures to keep it under control. It was 2017. Sadly, it looks like nobody listened to him.